Potatoes have been a staple in kitchens for hundred of years. When it comes to choosing potatoes, you will have many options. Russet potatoes work best for most cooking applications. This easy to follow recipe will show you how to cook potatoes. One of the great things about potatoes is that you can cook them in dozens of different ways to suit different palates, styles, and tastes. In this recipe we will show you how to prepare baked potatoes. First, gather your potatoes. When cooking baked potatoes, larger potatoes work best. Clean the potatoes with cold water. Remove any bruises that may be on the potato. Using a fork, puncture 8-12 holes into the potato. Preheat your oven to 350 degrees. Coat each potato with olive oil. After the potato is coated in oil, sprinkle with salt. Place the potatoes in the oven and cook for one hour. The potato should be soft. You can create a “loaded potato” by adding sour cream, chili, cheese, etc. on top of the potato once you have cut it open. Baked potatoes go great with steak. Consider adding a side salad for a complete meal. 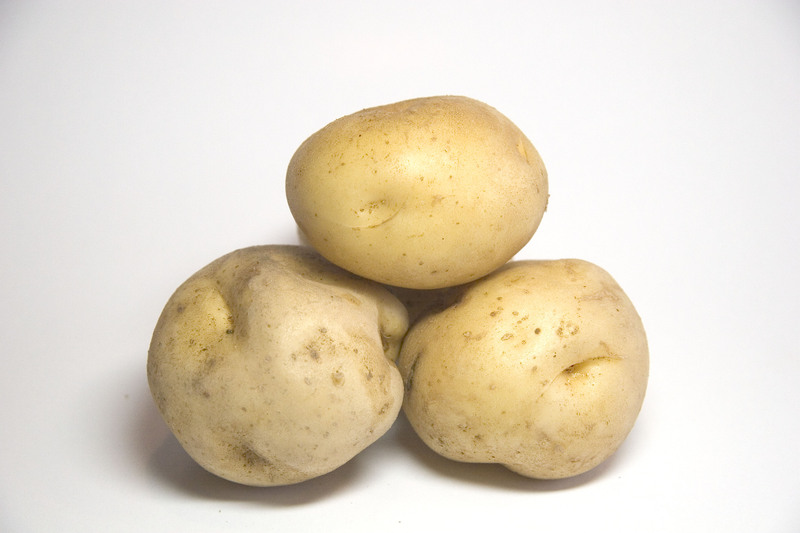 If you are having trouble with your digestion, consider adding potatoes to your diet. Potatoes can reduce inflammation of the digestive tract. 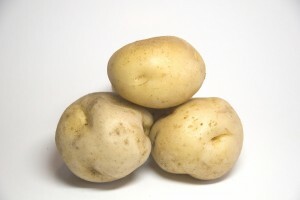 Potatoes have also been used to treat high blood pressure.